Click to view: Suzuki GSF600 Bandit owners reviews, specs and image galleries. 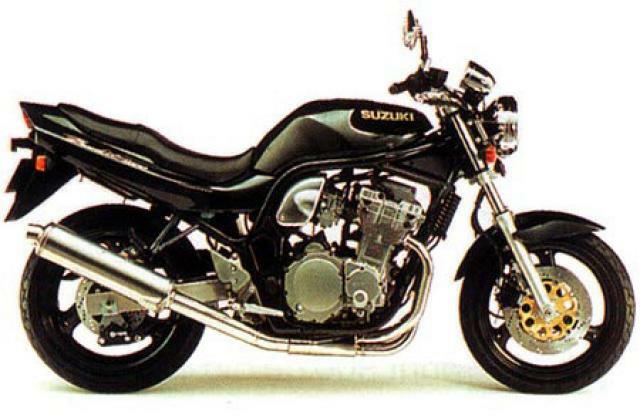 Forget the fastest, lightest, latest crowd, Suzuki’s 600 Bandit was never intended to be any of those things. But it’s still a superb bike with a huge following. Its biggest strength is good old fashioned value for money, which is more relevant to most of us than fancy chemical coatings on the fork legs or titanium valve springs. We won’t call the Bandit cheap as that would imply it’d be nasty too, but for the price you pay, you won’t get more bike for the money. The Bandit wowed everyone when it came out in 1995. Ok it wasn’t the most sophisticated thing – an old engine in a basic chassis – but it looked great, went well, was stacks of fun to ride and the price tag was just £3,999. Imitation is the most sincere form of flattery and that’s exactly what the other Japanese manufacturers did. 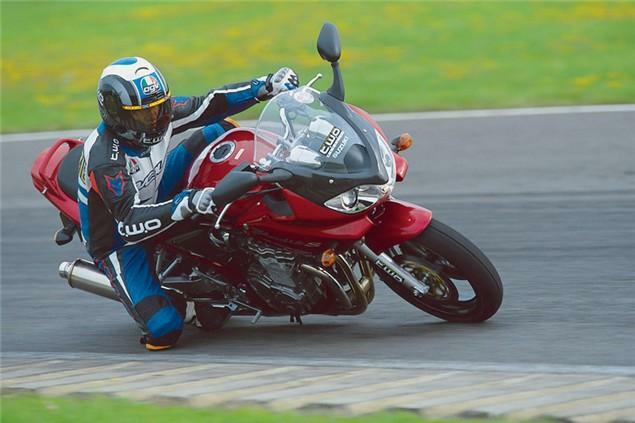 Honda’s Hornet 600, Yamaha’s Fazer 600 and even Suzuki’s own SV650 were soon released and were all more advanced that the Bandit, yet it continued to sell in decent numbers and still does so today. It even has some advantages over those competitors anyway: It’s physically the largest and most comfortable, it takes a pillon well and it’s incredibly durable and cheap to run. Since 1996 it’s always been offered in two versions – a butch looking naked bike and a faired version. Here’s what the Bandit owners think of their bikes.